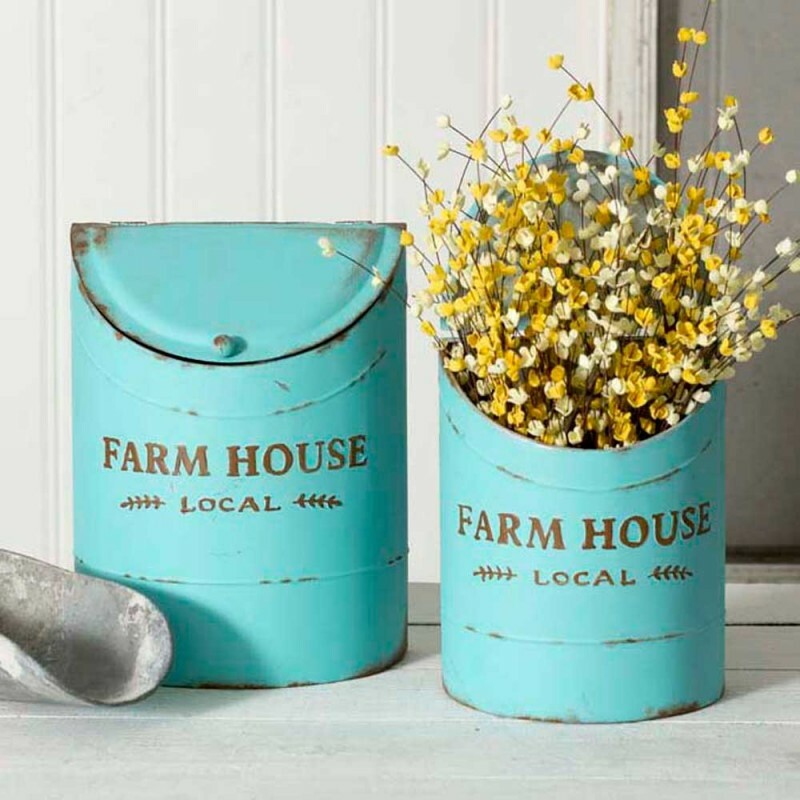 Create a gorgeous display with these beautiful blue Set of Two Farmhouse Kitchen Bins. The perfect way to display flowers or kitchen utensils.  Small: 7¼" x 4" x 9¼".